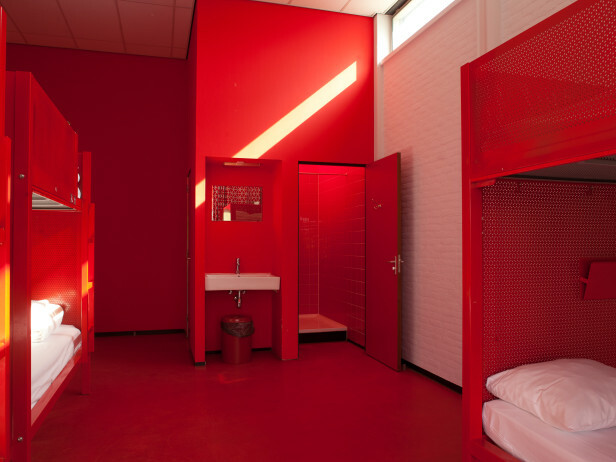 WOW’s hostel provides affordable accommodation for visitors and travelers who want to discover the city of Amsterdam in a unique way. The mix of temporary art-minded guests with artists-in-residence and cultural activities in and around the complex, make WOW the perfect base to experience Amsterdam’s cultural and artistic attractions. The WOW lobby, restaurant and urban farm are open places where you can meet fellow travellers and like-minded people from all over the world. Click here for more information about the rooms and book today!